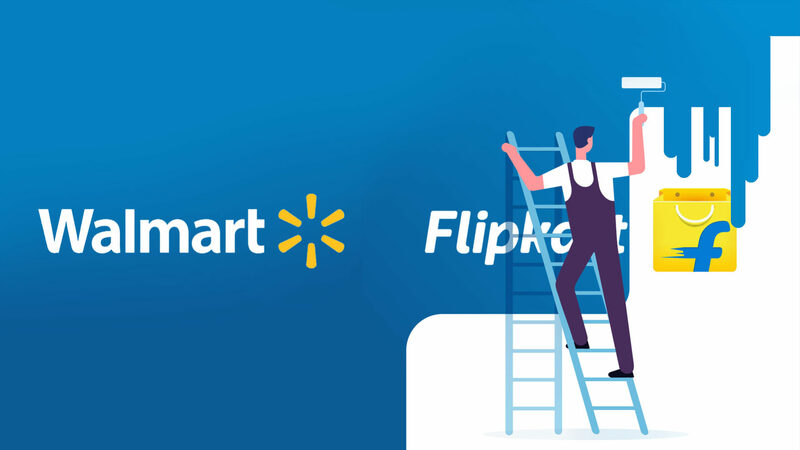 Morgan Stanley, an American multinational investment bank and financial services, states that Walmart Inc. is likely to divest its stake in Flipkart, an Indian e-commerce firm in which majority stake was bought by the former for over US $ 16 billion last year. This would be possible due to the new FDI norms for e-commerce operations in the company. The new rules bar online marketplaces that have foreign investments from offering products of sellers in which they hold a stake and ban exclusive marketing arrangements. Further, the inventory of a vendor will be seen as controlled by a marketplace, if over 25 percent of the vendor’s purchases are from the marketplace entity, including the latter’s wholesale unit. The new norms undoubtedly don’t help Walmart. 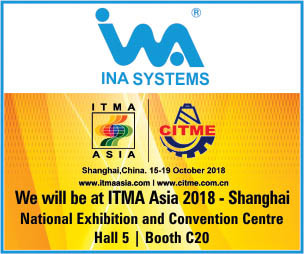 (However) “Despite the recent changes in regulations, we remain optimistic about the ecommerce opportunity in India given the size of the market, the low penetration of ecommerce in the retail channel and the pace at which it is growing,” it reportedly said.